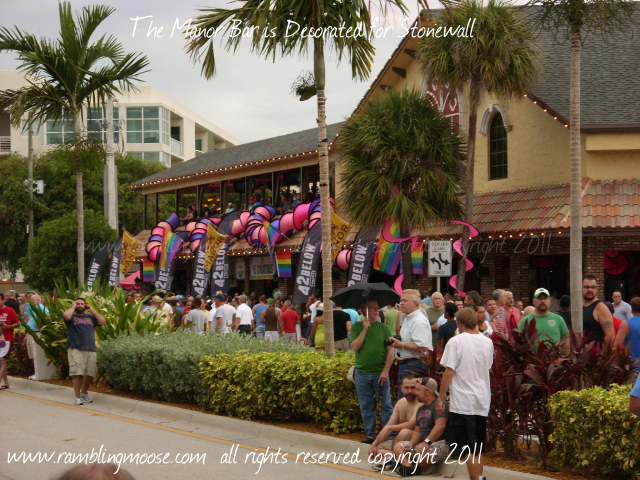 In case you haven't heard, there was a party last night. 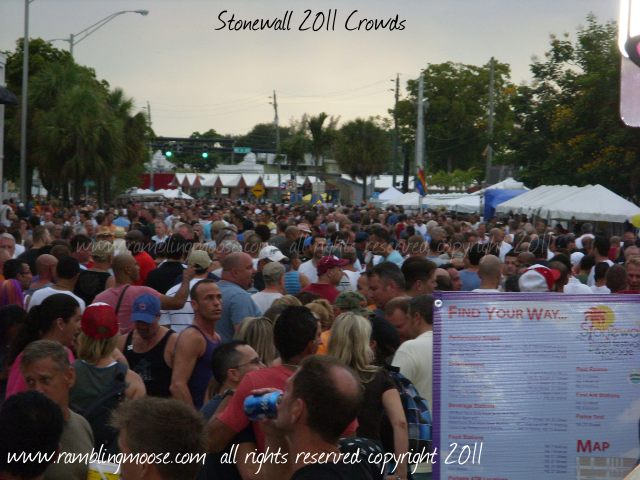 Wilton Manors hosted at least 25000 people on Wilton Drive for the 2011 Stonewall Street Festival and Parade. 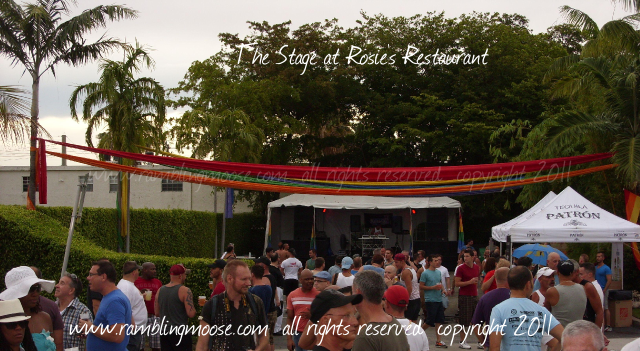 Rosie's had a stage set up with dancing as always. The folks there were enjoying the vibe and the music. 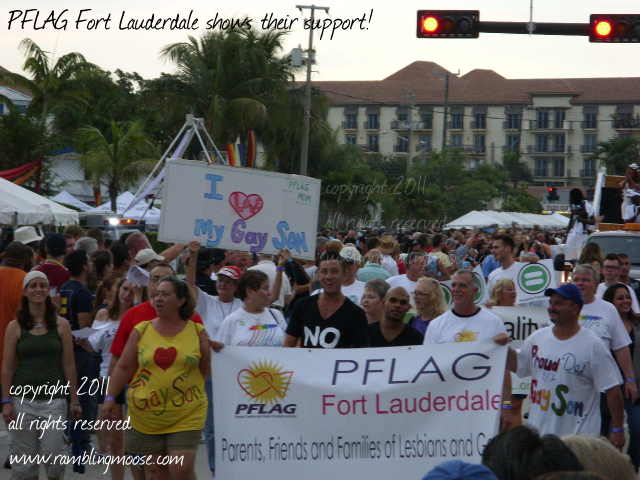 Showing that everyone deserves to be accepted, the PFLAG of Fort Lauderdale Group shows up in force!